Micurs is a small kennel located in Cape Breton, Nova Scotia. 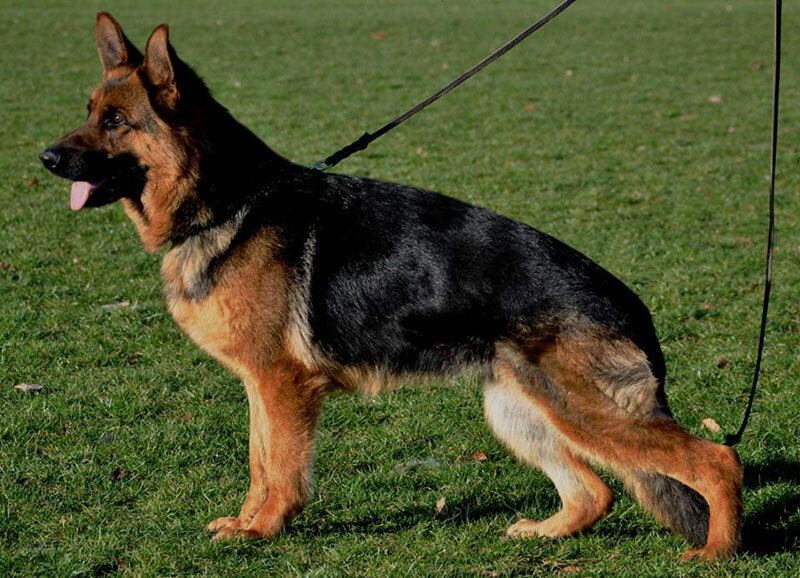 We are home to purebred, registered German Shepherds from strong German bloodlines. I am a lifetime member of Canadian Kennel Club, one of the founding members of the Cape Breton German Shepherd Dog Club, a member of the German Shepherd Schutzhund Club of Canada, the Canadian German Shepherd Dog Club, and a member of the SV. I have attended many Sieger Shows in Germany where I had an opportunity to see some of the best German Shepherds in the world and to see the various bloodlines from which they came from. I have imported dogs from some of these well known blood lines. Trained Cape Breton's first obedience champion: Appollo's Flash U.D. Trained Enzo von Landheim C.D. to BH in Schutzhund (sureness test), a first in Cape Breton. Obtained V ratings on dogs owned by Mircurs. Obtained SG1 on a number of Mircurs dogs. Finished many dogs to their CKC championship in confirmation. Also titled a number of dogs in CKC obedience titles and BH's.